Not to be outdone by its cousin to the north, South Carolina puts up good waterfowl harvest numbers and offers some quality public gunning. As you might expect, wood ducks dominate the harvest, as inland swamps, creeks and flooded timber provide perfect habitat and great opportunity for the birds. However, South Carolina hunters also shoot good numbers of mallards, gadwalls, ringnecks and green-winged teal. Goose hunters also hold their own, taking almost 16,000 honkers in 2017-'18. The coastal region of eastern South Carolina might provide the most diverse duck hunting opportunities. Santee Coastal Reserve Wildlife Management Area offers waterfowl hunting through a special permit obtained through an annual draw. The 24,000-acre property is divided into three units, all of which are managed for brackish marsh vegetation, including wigeon grass, saltmarsh bulrush and dwarf spike rush. 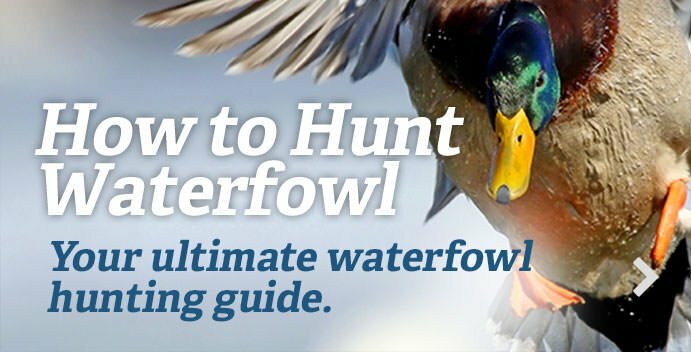 The state also allows limited public hunting on almost 40 other waterfowl areas, which are classified as Category 1, which can only be hunted via a permit obtained through a yearly drawing, or Category 2, where hunting is only permitted during certain days and times during the season. Oh, one more tip: Watch for alligators.